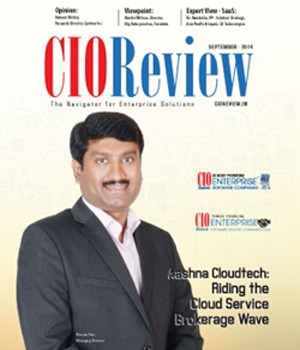 • How to build out a comprehensive cloud strategy? 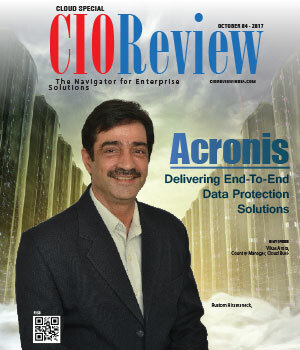 Ex­plain how you are aligning your strategy with the proper style of cloud computing? Cloud has quickly become the mainstream of business technology, and an increasing number of companies are moving their core functions to the cloud. 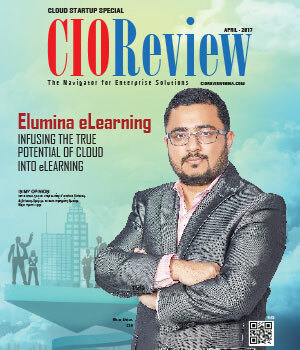 Companies are now leveraging cloud as a platform for continuous busi­ness innovation - as a way to engage employees, customers and partners in new ways, unleash new operating models and gain new insights that drive growth, profitability and accelerate competitive advantage in today’s ultra-compet­itive marketplace. SAP’s strategy is to simplify the jour­ney to the cloud for companies of all sizes, working at their own pace, to achieve business outcomes they never thought possible - so they can Run Simpler. SAP has the broadest portfolio of business applica­tions in the industry today with a variety of deployment options - private cloud, public cloud, on-premise - to meet the needs of each customer. Our cloud solutions span digital transformation of a company across a wide range of stakeholders such as employees (SAP SuccessFac­tors), suppliers, partners & business network (SAP Ariba, SAP Concur) and the front office, one of the most critical areas, through SAP Hybris. Our strategy is to dramati­cally simplify IT and business by delivering best-in-class business applications on a single, real-time platform - SAP HANA. And, regardless of deployment model, SAP Cloud Platform serves as an extension platform and agil­ity layer making it possible to build specific capabilities to extend the scope of all of SAP’s applications. 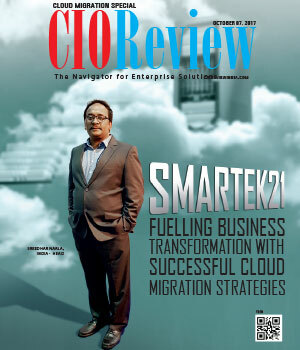 • What’s the next big thing in Cloud? tem, bringing together Machine Learning, IoT, Blockchain, Analytics and Big Data on SAP Cloud Platform using Design Thinking Services. This is poised to be one of the foundations of technology evolution towards the future. 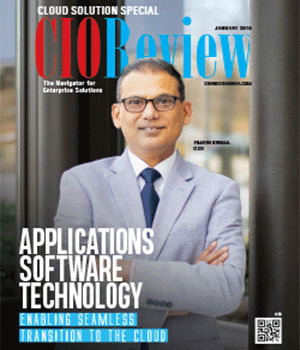 • Cloud adoption is well past the perception of something that "only startups do." Large enterprises from every conceivable industry are tran­sitioning their entire infrastructure and data ecosystems into the cloud. What has led to such a change in the business processes? Digital transformation has been buzzing the market for years now and cloud is one of its biggest drivers. While mid-size enterprises were the first ones to ride on the cloud wave, we are now seeing large enterprises transitioning to the cloud platform as well. This is primarily driven by organizations across embarking on their digital journey. Cloud is one of the pillars of digital transformation and provides organizations the flex­ibility to adapt to emerging business processes. 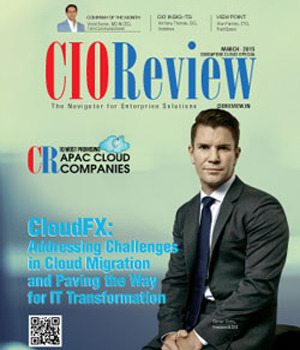 • Which industry verticals do you see as the early adopters of Cloud in In­dia coming from? 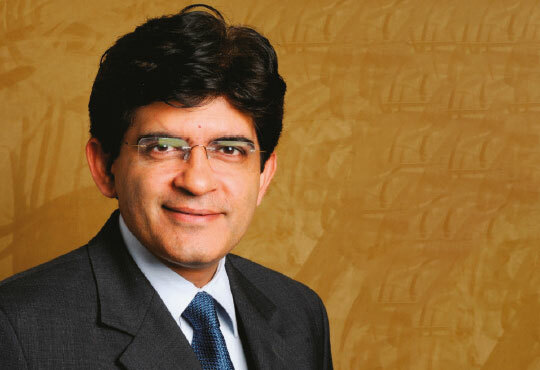 I believe SAP has already crossed the chasm in India. Cloud has come a long way from its early adoption days and is prevalent as all businesses are looking at transforming their opera­tions to go digital. 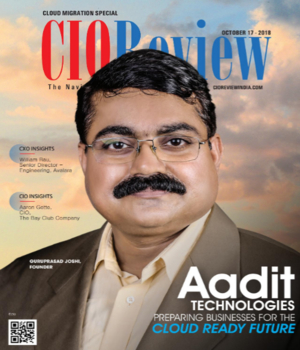 From start-ups to large enterprises, across all industries, everyone has or is joining the band­wagon and working towards their cloud strategy. • What do you think will be the future of Private cloud for SAP? 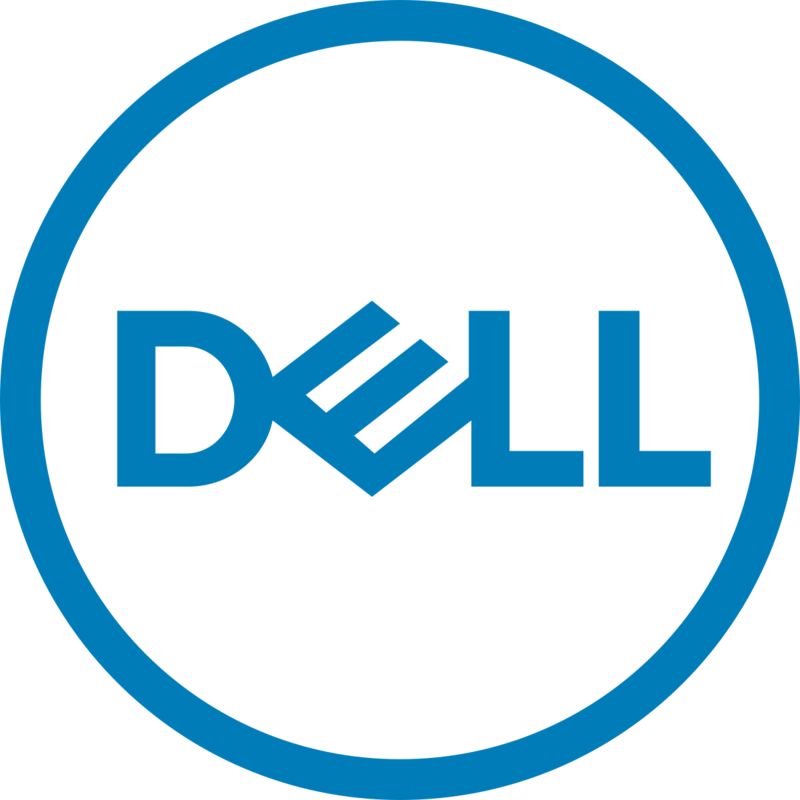 Private cloud will remain the preferred option for large enterprises who have the need to customize their core ap­plications. 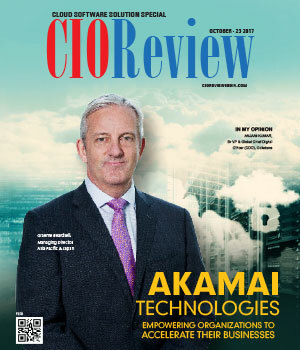 In fact, a recent SAP study that compared customer opinions on public cloud versus private managed cloud found that the private man­aged cloud (including SAP HEC) was deemed a better or comparable choice to public cloud across the at­tributes that were perceived as most important: security, availability, and ecosystem support.